Learn how automation can improve all aspects of your business. From increasing morale in your office and satisfying customer needs quickly, securely and efficiently to realizing cost savings from better processes, eliminating paper form creation and storage fees for paper documents. Paper-based processes can result in lost time and money, security and privacy breaches, failure to meet regulatory compliance, poor document integrity, and much more. Thankfully, there are solutions to reduce and eliminate these problems. WorkFlow Management (or Business Process Management) provides a structured, centralized business system, allowing you to fully automate and streamline your processes. Get rid of pesky paper forms and capture your data easily. You’ll spend less time entering information, improve control & security and save money associated with paper forms. More and more companies are using AP automation to reduce manual processes such as sorting and routing mail, entering data, and two or three-way matching. Do you have a reliable system in place to continually protect your data? If you lost files or servers critical to your business, even for a day or two, what would happen to your operations? 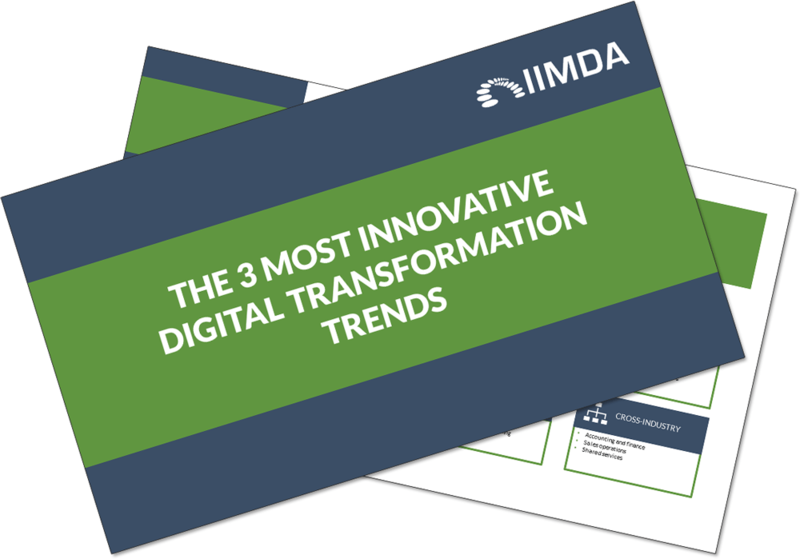 Download our free eBook "The 3 Most Innovative Digital Transformation Trends" and discover the revolutionary technology trends that are reshaping the way companies do business. Don't be left behind, download the eBook now!